JAVIER MANJARRES is a Florida-based blogger, pundit and award-winning journalist who was born to Colombian immigrants in Flushing, NY. He launched the influential conservative political website the Shark Tank in late 2009 which quickly became the preeminent political blog in the state of Florida. His fearless, uncompromising style has won him many dedicated fans and detractors, and he was credited as being the "tip of the spear" of Senator Marco Rubio's historic campaign for U.S. Senate in 2010 which helped lead to Rubio’s victory over sitting Governor Charlie Crist. For his efforts throughout the 2010 midterm elections, he was named the top national conservative blogger by the Conservative Political Action Committee in 2011. 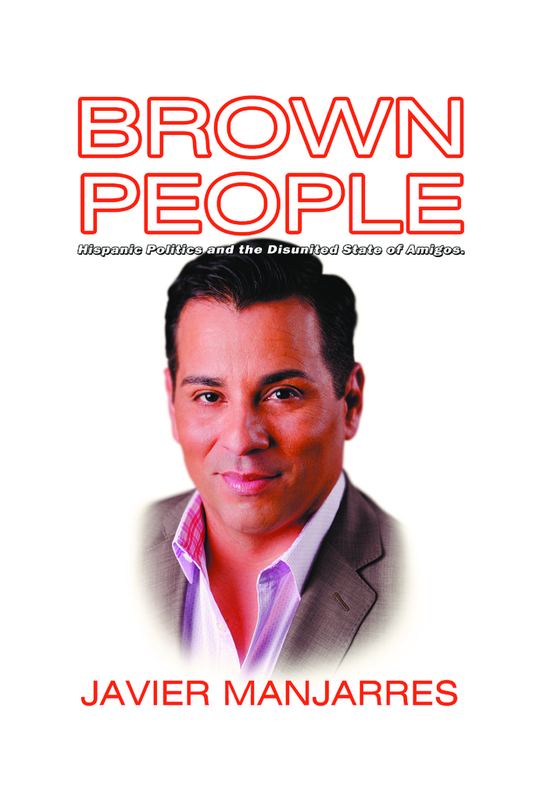 His commentary and provocative videos on The Shark Tank have been featured on numerous media outlets including Fox News, CNN, NBC, ABC, and The Wall Street Journal; and he’s been a guest commentator on several local and national television networks including the Spanish-language network Univision and NewsmaxTV.